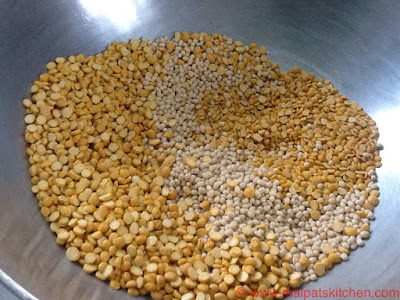 In various recipes, I have been mentioning Sambar powder....the magic ingredient.....Sambar is mainly dependent on the sambar powder for its flavour and taste..... well here I reveal the great recipe, passed on to me by my mother in law. In my old recipe collections ,I have it, hand written.....Will you believe, since the sambar is so nice and flavourful, even in my Salem home, where their expertise in sambar is so renowned, nowadays follow this recipe only!!!! I am so proud!!! The speciality of this Sambar powder is, you can use the same for rasam also. You get amazing "Thelivu" rasam (the thick dhal will go and sit at the bottom, and the soup-like thin rasam will be on top). There is no need for a separate Rasam powder at all!!! Like India, they don't have flour grinding mills, where this can be ground. So, I patiently measured each and every ingredient, and at the end of this recipe, I am going to give small measurement in cups too, which, in case of dire necessity, they can roast and blend in their blenders. 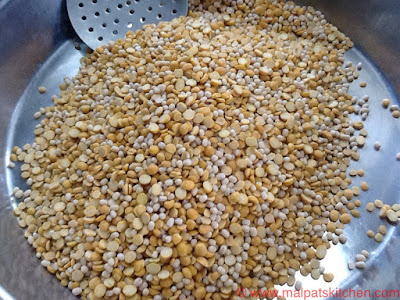 Many might say, so many varieties of Sambar powder, like, MTR, Sakthi, 777 and even Grand Sweets' are available in the market....still, will it ever become equal to home-made (mom-made) Sambar powder???? 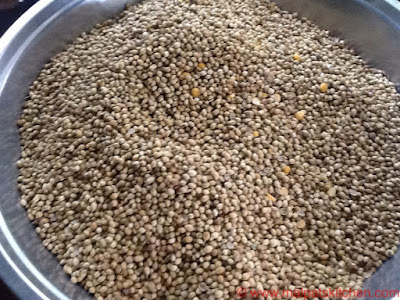 First, reserve half the quantity of Coriander seeds. They need not be dry roasted. Put that in a separate vessel, in which , the rest of the ingredients are going to be dry roasted and piled up.. The balance half, is dry roasted and added to the raw coriander seeds. Now, add all the three dhals together---channa, tur and urad, and keeping the flame to the lowest, keep dry roasting continuosly. They need not turn golden. You have to take a heap in your palms and see. If it is hot, that is enough. They are dry roasted now, hot enough. 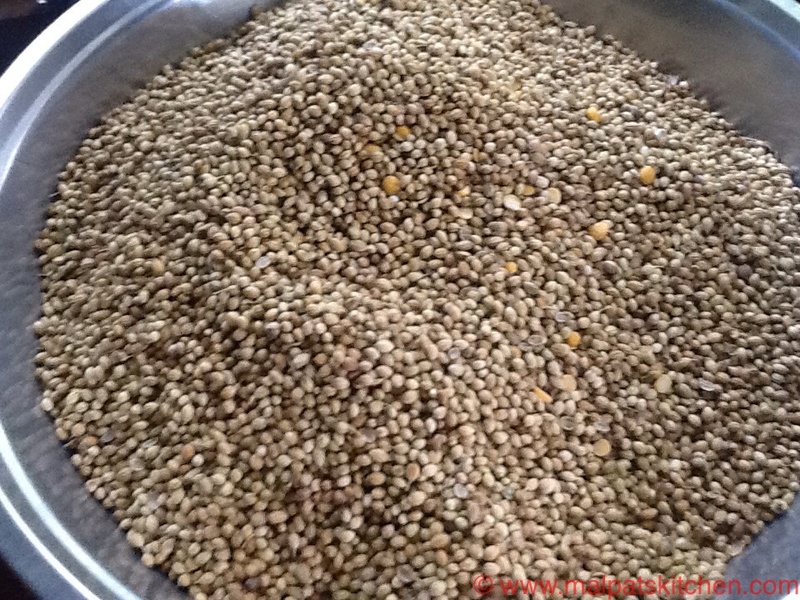 Now dry roast the methi seeds to slightly brown colour. This gives the utmost flavour. Then the jeera, to a very slight brownish colour. 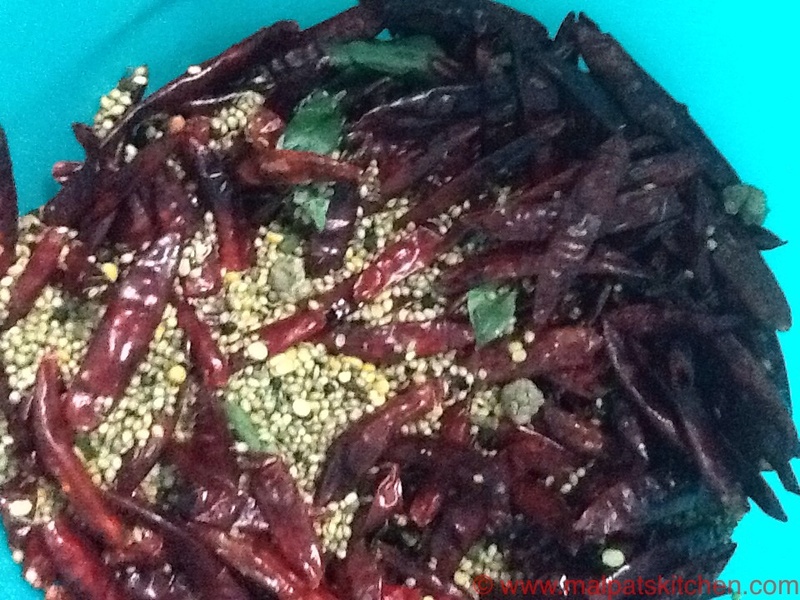 Now, dry roast the washed curry leaves..
Now, add 2 tsps ghee, and gently roast the peppers. 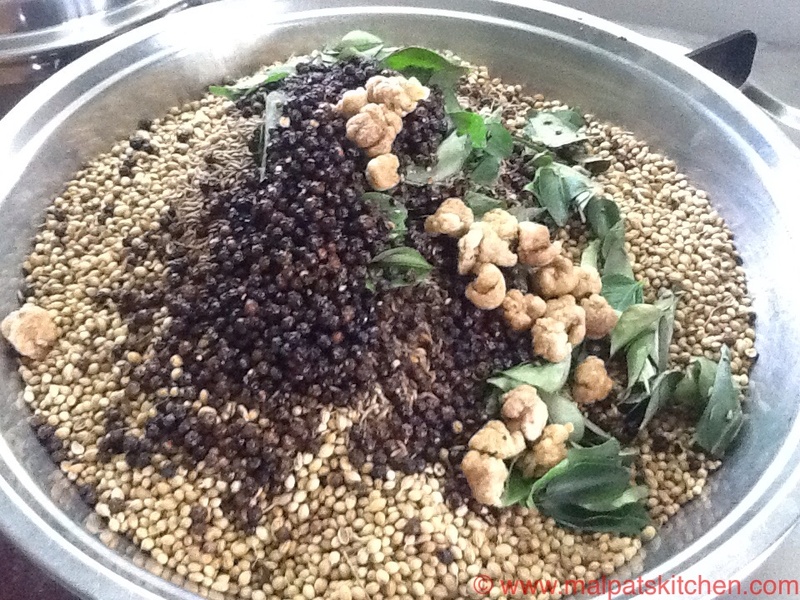 This is what gives the taste and flavour to rasam. 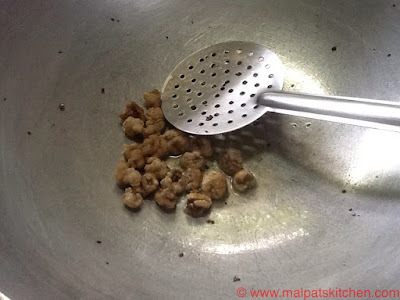 Now, add gingely oil, add the solid hing pieces and roast them, till the raw texture goes and they become fully roasted. All piled up, one on top of the other. In the same oil, in which hing pieces were roasted, keep tossing the red chillies also, the stems of which have been removed. Though many say, keeping the stems intact gives more spice to the powder, I take care to remove them. 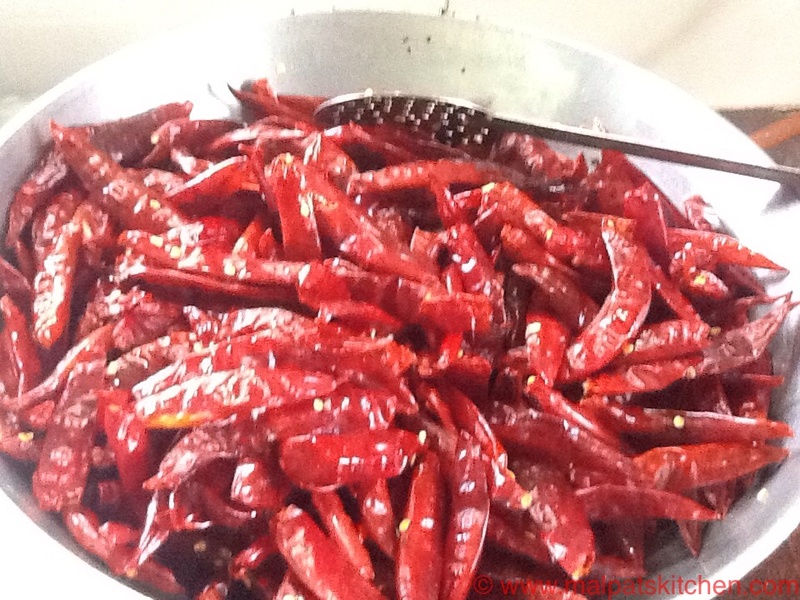 Otherwise, it is quite cumbersome to roast the chillies. Add it with the rest of the things and give a good mix. Freshly ground Sambar Powder is ready!!! 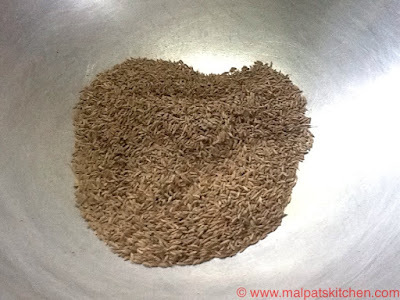 *Allow the roasted ingredients to cool down thoroughly, and get them ground in the mill. 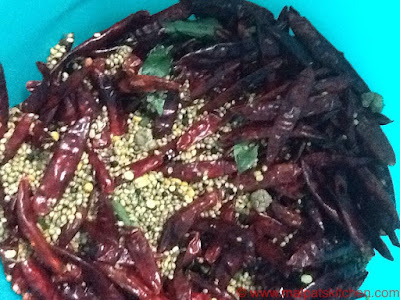 *Take care to see to it that previously just chillies was ground, and no garam masala was ground. Otherwise, the whole sambar powder will be spoilt. It happened for me once. My whole sambar powder was smelling like garam masal, which I could not use and had to waste it. From then onwards, I am very cautious. *Allow the powder to cool down, don't close the lid...it will sweat...close with a paper, leaving some gap for it to breathe. *Then store them in ziploc bags, and either refrigerate them or shove them into the freezer, as is convenient for you. *Keep some outside for daily use. Chennai, being a humid place, where 8-9 out of the 12 months are warm and hot, it is better to store sambar powder in refrigerator. 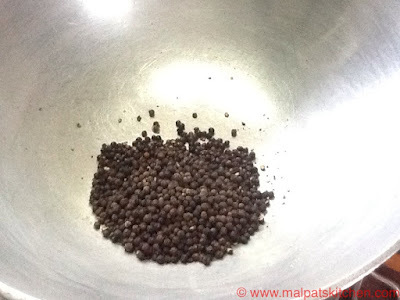 *In very very few households, Sambar powder is made at home nowadays. *This home-made powder is very cost-effective too. *Those days, we used to add a few sticks of turmeric, which, in due course, I stopped, since, because of that, small beetles or insects tend to generate in the sambar powder. Anyway, we add turmeric powder, while making sambar, right?? Gingely oil - 1/2 tsp. Please follow steps mentioned above, cool the roasted ingredients and blend using your blender. So well thought of- to cater to a wide range of users. People like us who live abroad will I am sure treasure it. So precise and clear! Thank you Malpat for yet another gem! It is a heirloom from our ancestors for sure. you have brought this out from the treasure chest of recipes! In the age of fast foods,in the form packed and canned ones, this is like breath of fresh air.i am sure 100s of the ppl follow this recipe with aplomb! Thanks for sharing this authentic tanjore recipe for sambar powder.Very different from ours.As you said it is good for rasam also. 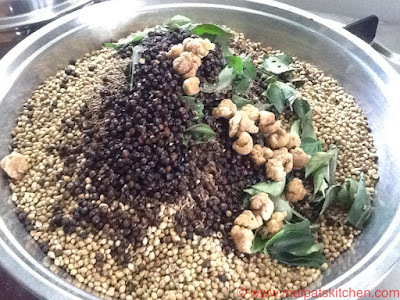 Wishing you all success in making our authentic Sambar! Sambar is so fine and flavorful, even in my Salem domestic, in which their understanding in sambar is so renowned, these days follow this recipe best!!!! i'm so proud. 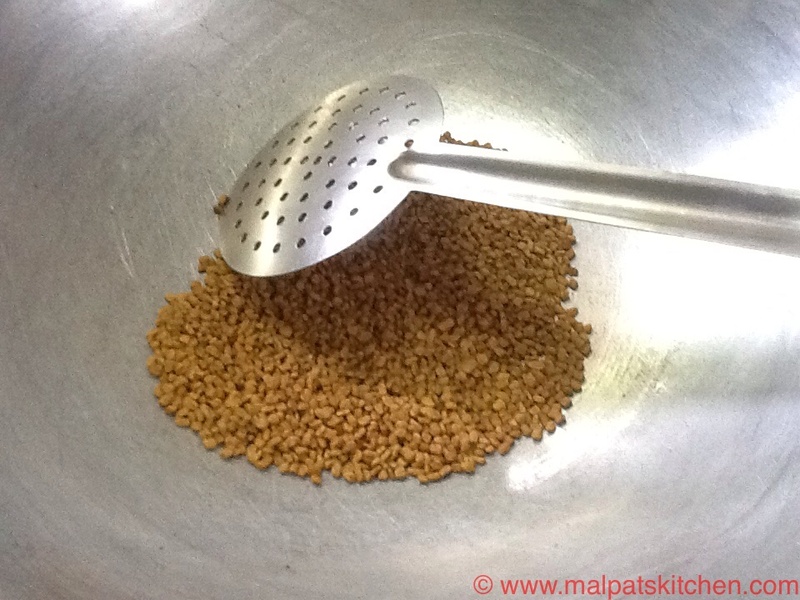 The specialty of this Sambar powder is, you may use the identical for rasam also. I'm a professional resume writers You get first-rate rasam the thick dhal will pass and sit at the bottom, and the soup-like thin rasam can be on top. there's no want for a separate Rasam powder at all. i have been looking to share this recipe, especially for my family and extended circle of relatives, who stay out of u Of course, we, mothers always make for them. Could you please tell us how to cook authentic Thanjavur sambar using the sambar powder you have made. Thank you. I made sambar with this powder. My whole family loved it. They told me that this is the best sambar I have made so far!!! I don't know how to make rasam with this powder. Any help will be greatly appreciated. 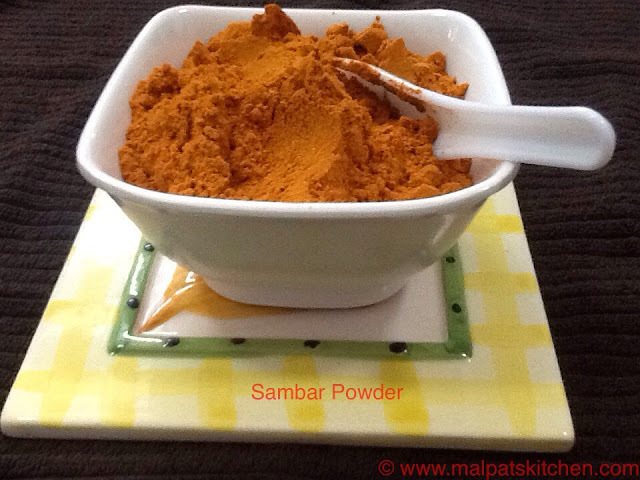 Many thanks to you for the Thanjavur Sambar Powder recipe. God Bless You. Hi Aran, I am delighted to know, your family loves Sambar made out of this special powder. 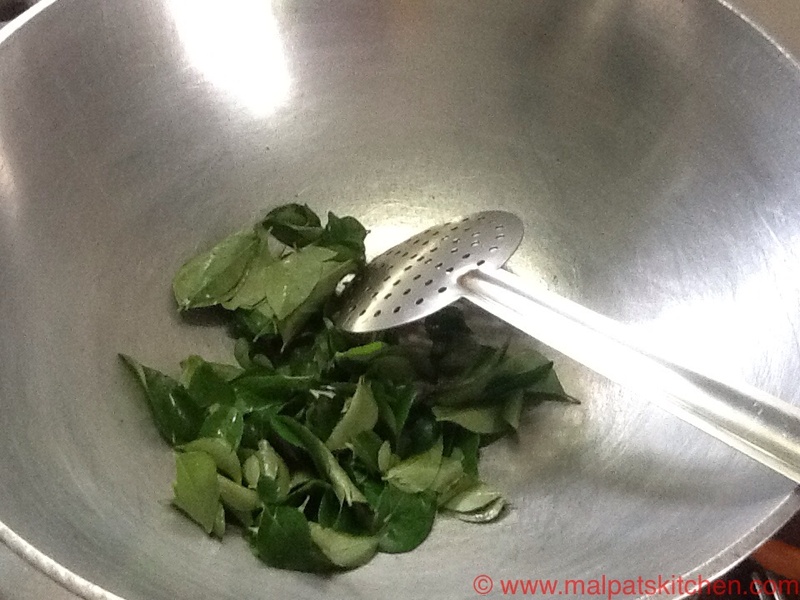 Please check my rasam recipes, I have clearly mentioned how to use this powder. Thank you.